A complete video walkthrough for Life Is Strange Episode 1. Complete Life Is Strange Episode 1 with the help of this HD video walkthrough and game guide. 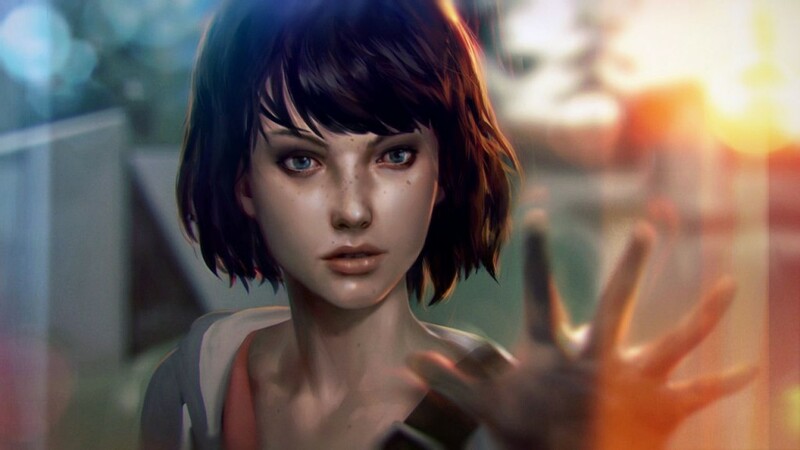 In Life Is Strange Episode 1, players take up the role of a teenager, Max Caulfield who is studying photography at Blackwell Academy located in Arcadia Bay, Oregon. However something bizarre happens and she experiences a nightmare, due to which she discovers her ability to reverse time. Life Is Strange Episode 1 is now available for Windows, PlayStation 4, PlayStation 3, Xbox 360 and Xbox One. The game is developed by Dotnod Entertainment and published by Square Enix. Check out the video walkthrough of Life Is Strange Episode 1 below and let us know if you have any questions in the comments section below.